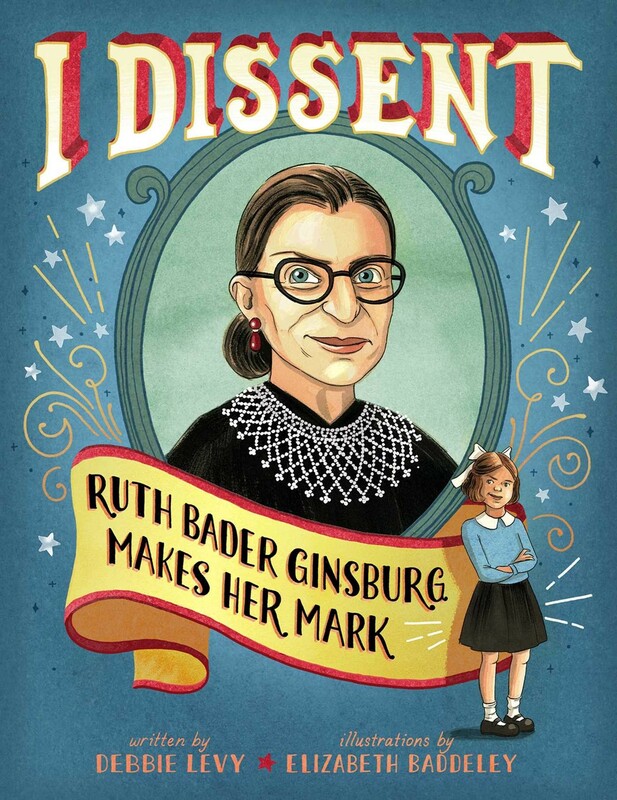 Get to know celebrated Supreme Court justice Ruth Bader Ginsburg -- in the first picture book about her life -- as she proves that disagreeing does not make you disagreeable! Supreme Court justice Ruth Bader Ginsburg has spent a lifetime disagreeing: disagreeing with inequality, arguing against unfair treatment, and standing up for what's right for people everywhere. 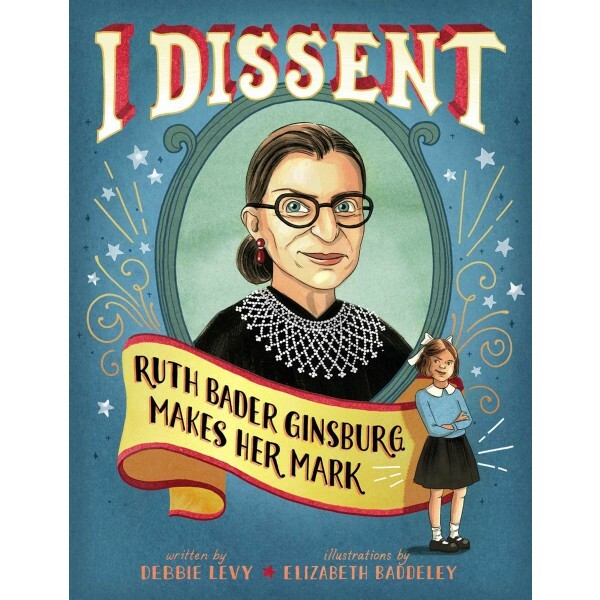 This biographical picture book about the Notorious RBG tells the justice's story through the lens of her many famous dissents, or disagreements.